When a man loves his mom, it just warms the...heart! 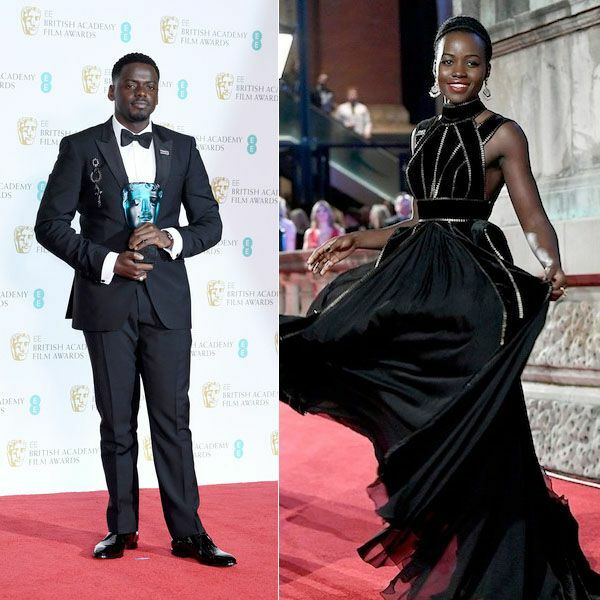 British actor Daniel Kaluuya, who stars in Black Panther, had plenty to celebrate at the 2018 EE British Academy Film Awards (BAFTA) held at Grosvenor House in London. 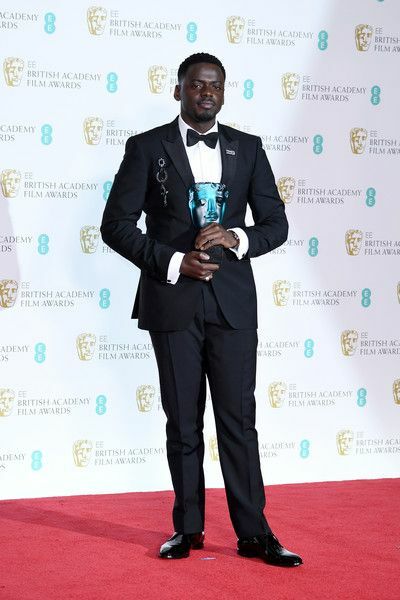 The Get Out actor copped the Rising Star award for his incredible performance in critically acclaimed horror film. And he wouldn’t be where he is now if it wasn’t for his mother. “Mum, you're the reason why I started, why I'm here, you're the reason I keep going. This is yours. Love peace lets get it,” he said. 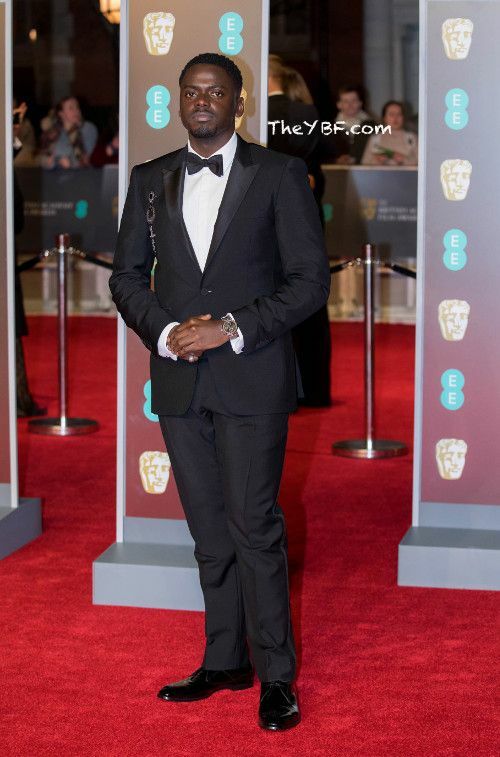 He was up against Tessa Thompson, Florence Pugh, Josh O’Connor, and Timothée Chalamet. 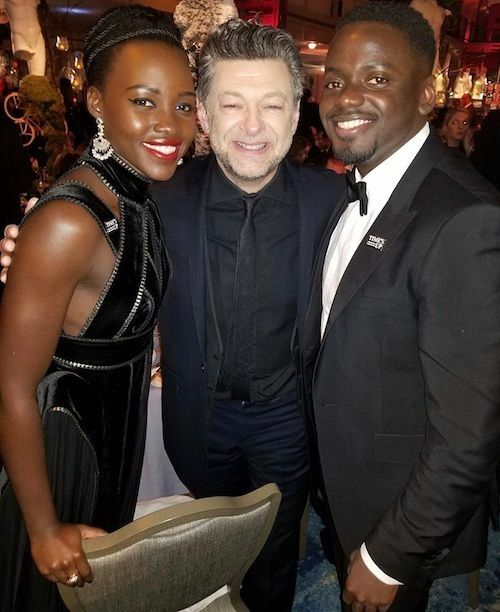 Actress Octavia Spencer, who’s in the running for another Academy Award for her role in The Shape of Water, and Margot Robbie presented Daniel with the award. 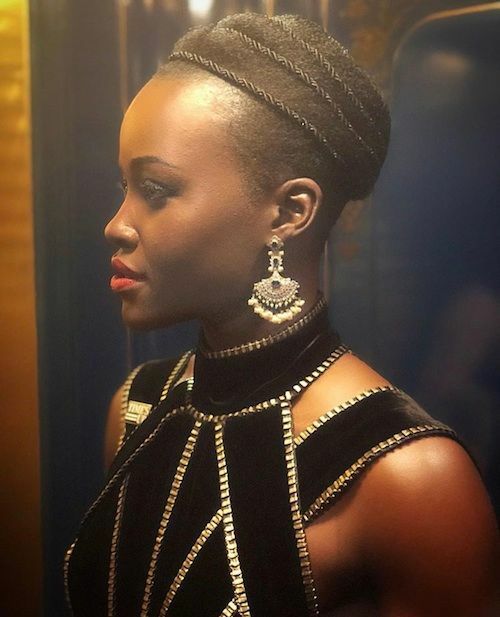 Black Panther star Lupita Nyong’o served up some fierce vibes in this Elie Saab couture gown. 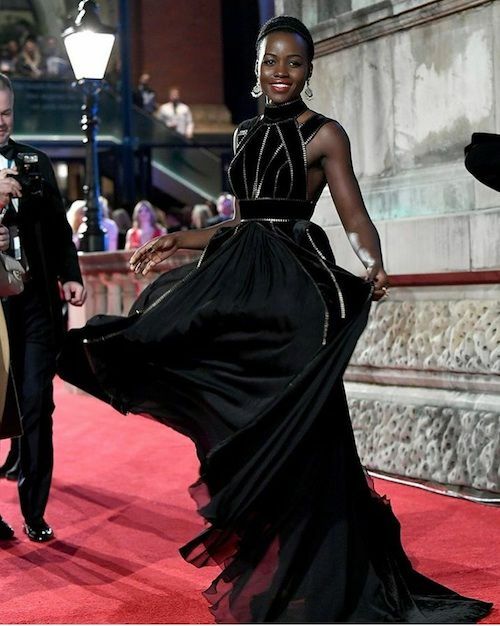 She’s a total red carpet slayer. 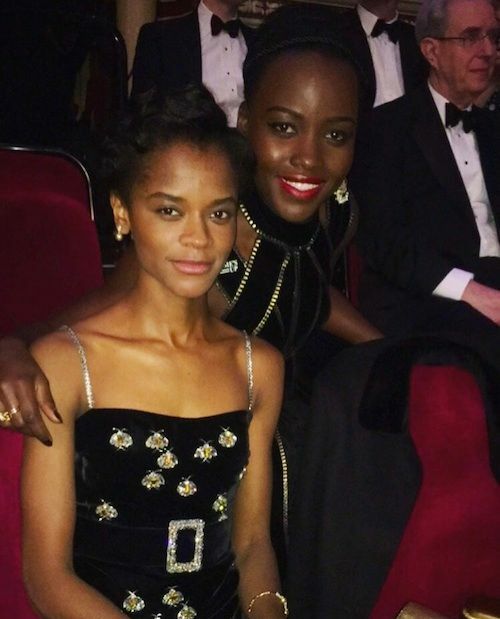 Actress Letitia Wright, who killed it in Black Panther, stepped out on the red carpet in an embellished Gucci gown. She’s like our new best friend in our head. 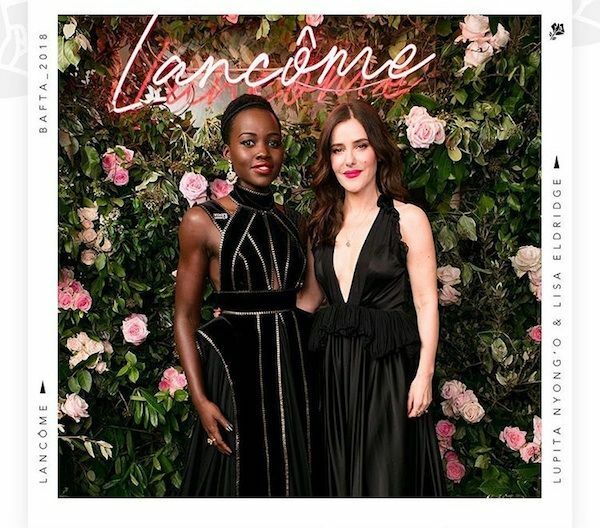 In a recent interview, she revealed British actress Naomie Harris and Oscar winner Viola Davis are her idols. She said seeing Keke Palmer in Akeelah and the Bee is what inspired her to get into acting. British beauty Naomie Harris killed this look. We would so rock this ensemble to an event. 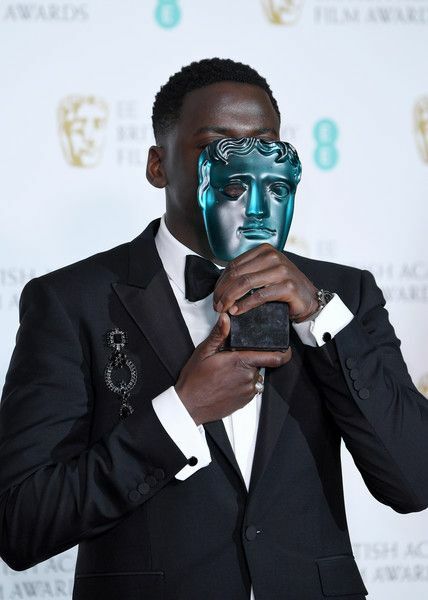 The Collateral Beauty star snapped it up with Afua Hirsch, author an award-winning book which asks questions about race, identity and social justice in modern-day Britain. 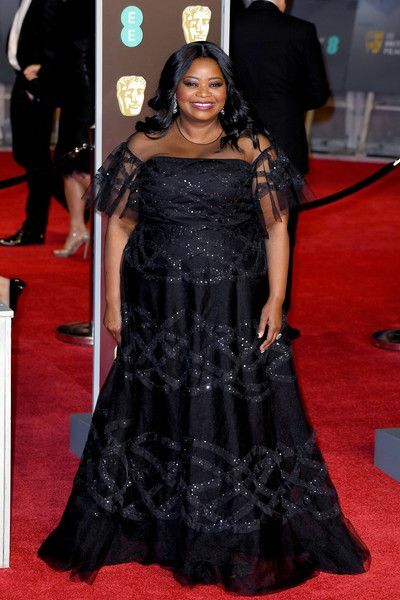 Oscar nominee Octavia Spencer sparkled on the carpet in a custom Sachin & Babi gown. She's in the running for the Best Supporting Actress award for her role in The Shape of Water. 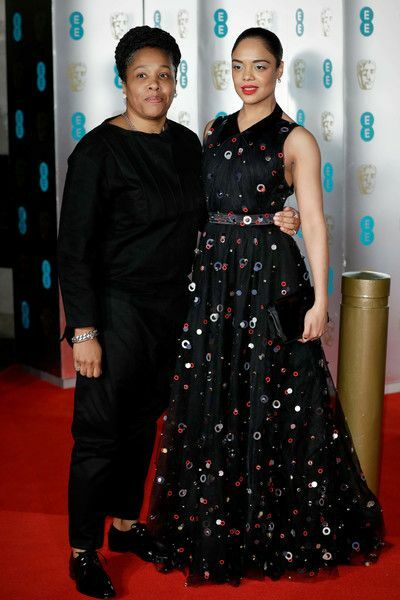 BAFTA nominee Tessa Thompson was joined on the carpet by Marai Larasi, executive director of Imkaan (UK), a leading black-feminist network organization with members in England, Wales and Scotland. Presenters Gugu Mbatha-Raw and Matthew Heineman kept it cute on the carpet. 12 Years a Slave star Chiwetel Ejiofor and his girlfriend/model Frances Aaternir served up coupledom vibes on the carpet. NEXT: Everybody Was Courtside At The 2018 All-Star Game - Check Out The Celeb-Filled Pics!